Beyond Zero Point, The Lost Mode of Prayer, and The Isaiah Effect at one reduced price. Where is human evolution taking us? 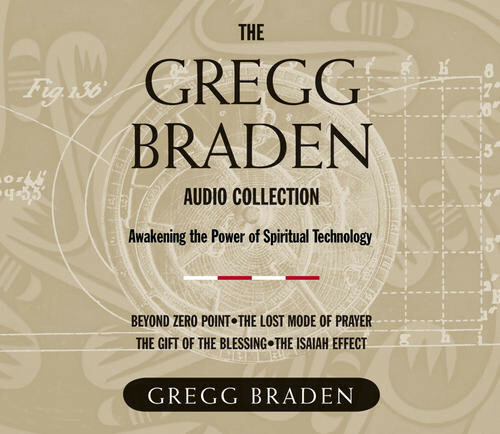 To answer this question, bestselling author Gregg Braden continues to break ground, merging the wisdom of lost prophecy and ancient prayer with the latest in scientific research on the destiny of humankind. I found Gregg's information very interesting and enlightning, a bit redundant at times but well worth listening to.I have employed some of the prayer technique's and am already feeling the results. He has chased down a lot of the information I have been interested in.I am extremly gratfull to hear from someone who has done so much leg work.